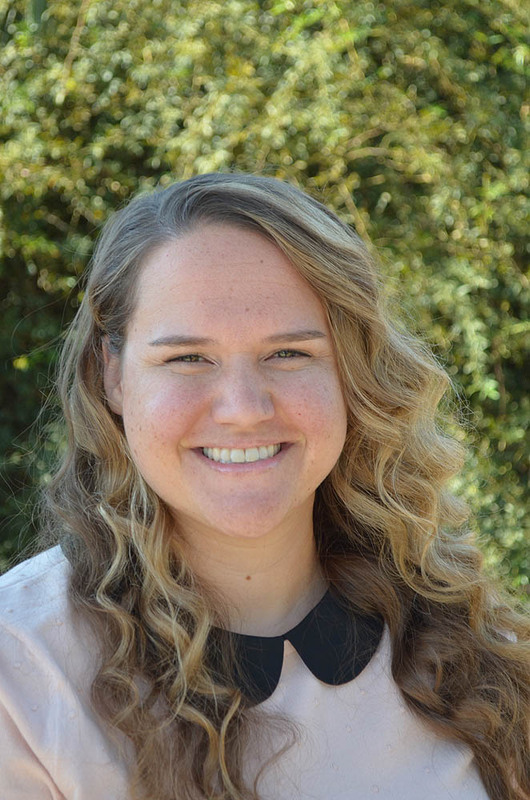 The 2015 Paul Jorgensen Bird Research Grant has been awarded to Katherine Johnson, a PhD candidate in the Department of Biology at the University of California, Riverside. Ms. Johnson will be studying the vocal learning in the Costa’s Hummingbird. Anza-Borrego Foundation and the members of our grant selection committee are pleased to fund a study involving Costa’s, as they are a symbol of the Colorado Desert and what the committee called, “the heart and soul of birding in Anza-Borrego.” Project Summary: Hummingbirds represent an independent evolutionary acquisition of vocal learning. I will catch very young Costa’s hummingbirds from the Colorado Desert and rear them in in isolation and play them different songs and see what they learn. Ms. Johnson will try to elucidate the mechanisms underlying vocal learning in Costa’s hummingbirds. Anza-Borrego Foundation is excited about Katherine's project and looks forward to hearing about her discoveries and reading her project update next fall and the final report when the project is complete.